Is your child's language development on track? 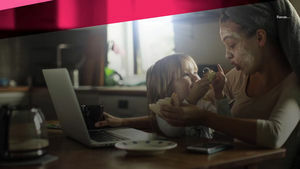 Find out how many words your toddler should have in her vocabulary, learn about language delays, and see if your child may need speech therapy. 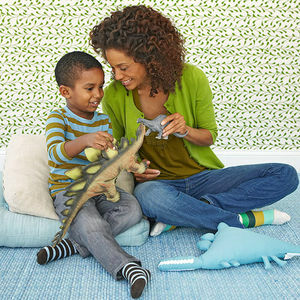 Toddlers may not be talking much, but they're taking in a lot more than you think. 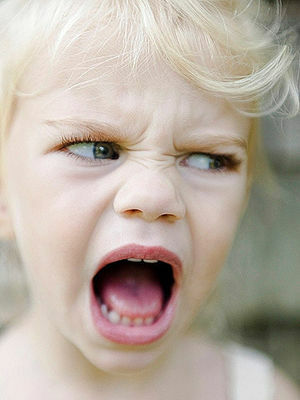 Your toddler is at a stage where she is constantly learning language from you. Jamie Loehr M.D. and Jen Meyers, authors of "Raising Your Child" suggest these activities in order to encourage healthy language development. Jamie Loehr, M.D. and Jen Meyers, authors of "Raising Your Child," suggest these simple activities to get your child talking. 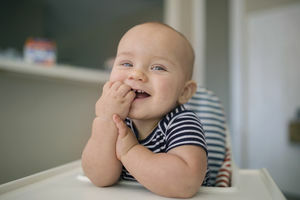 A super-organized dad tracked his son's first words using a spreadsheet and graphs to illustrate the extreme learning curve toddlers go through when they start to learn language. Introducing your child to a second language is easier than you think. And in our world gone global, it's a supersmart move. 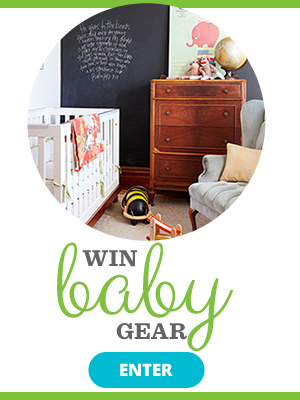 Fun, simple ways to help bring out your toddler's budding language skills. 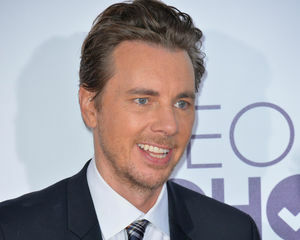 Shepard, who shares daughter Lincoln with Kristen Bell, is every dad who let a swear word fly around his toddler and has to live with the consequences. 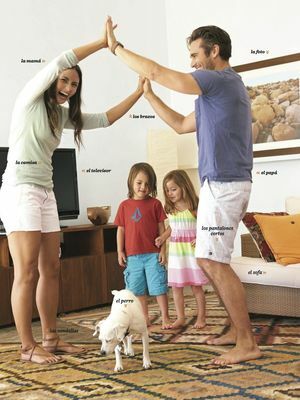 Give your child a hand in spelling, vocab, and other skills by introducing her to sign language. Your toddler will grow and change at their own pace but you can guess around year two, you'll start to celebrate some major milestones. Talk to your doctor if you notice any of these red flags. Want to raise bilingual kids? There are lots of ingenious ways to sneak Spanish into their lives every day. Your preschooler still has a few years until his first vocabulary test, but now is the perfect time to talk it up. It's mortifying when your pint-size chatterbox blurts out something about a stranger's size, age, or disability. 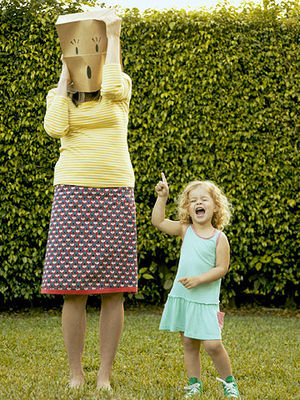 We'll help you save face and teach your child a lesson about tact. Nap time isn't just a break for parents. 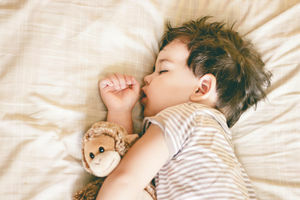 A new study finds sleep offers important advantages for preschoolers' development. Your toddler isn't hardwired to ignore you -- she's just learning about language, so what seems logical to you can be baffling to her. Think of this guide as your discipline decoder. 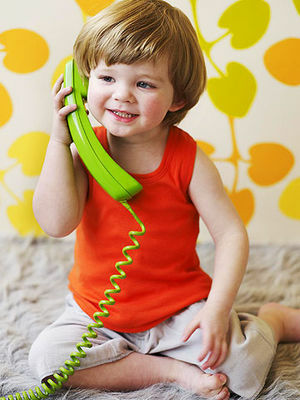 Three noted speech experts answer your questions about how toddlers development speech skills. Communicating with a 1-year-old can be tricky. Here, the best ways to get your message across. 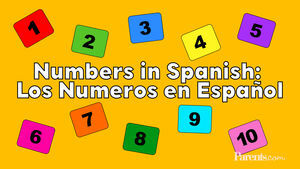 Numbers in Spanish: Los Numeros en Espanol! 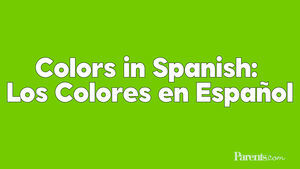 Learn to speak Spanish! It's as easy as uno, dos, tres. Teach your kids to speak Spanish. Follow along to learn the colors!